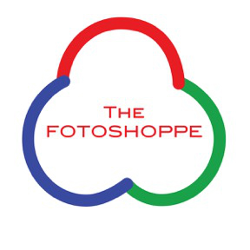 The Fotoshoppe can do video transfer and duplicate any combination of 8mm, Hi8, Digital 8, VHS, VHS-C, Super VHS, and/or Mini-DV video tapes, DVD/mini-DVD formats to long lasting DVD. We can put up to two hours of time or two of the same format per DVD. Best of all all this is done right in our store, so you don't have to send your memories away! Have lots more? Our Gather Video services gives discounts on transfer volume!